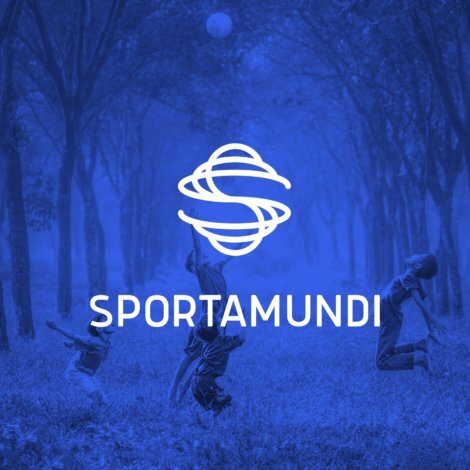 Data, data everywhere,... To make the I Like and I Do data insightful in a practical way, we created the Sportamundi platform. 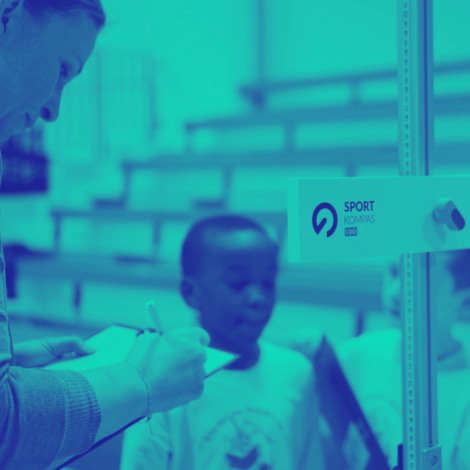 It allows (sports) teachers to easily view and compare the participating kids’ results. The platform immediately shows the strengths and weaknesses of all participants, at individual level and group level. Perfectly visualized data in an intuitive and powerful interface ... We love it. Data at all levels. Data = insight! 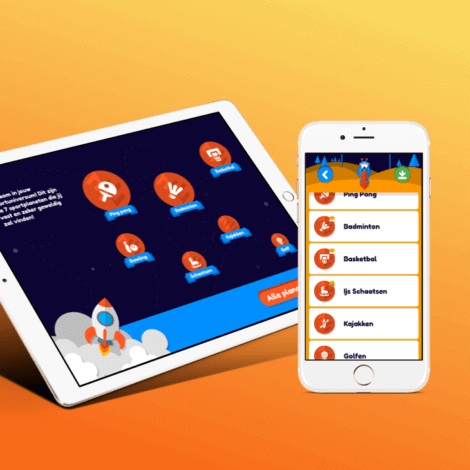 Thanks to the complete integration with the I Do and I Like modules, we can create reports that are detailed and easy to interpret, each of them tailored to the participating children and their parents. But that doesn’t mean this report should be strictly binding!